The guitar amp brands you can count on for awesome rock sounds. If you are a looking for a guitar amp for rock music it helps to know who you can trust. Over the decades some brands have proven they know how to build reliable gear with outstanding tone. 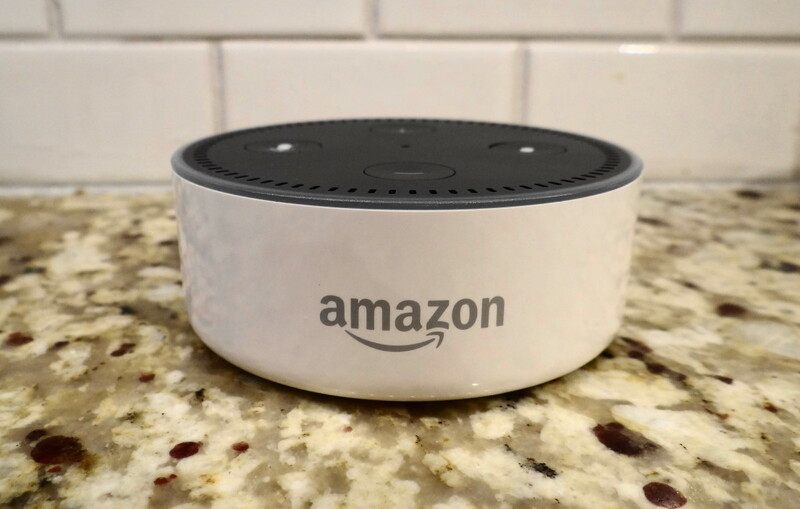 These are the manufacturers you need to look to when deciding where you should plunk down your hard-earned pennies on a new amplifier. While the best companies are known for powerful rigs that get the job done for pro musicians in massive arena settings, most of them also make some great-sounding and very affordable amplifiers for beginners and intermediate players. That’s important, because whether you are looking for a small practice amp, or a gig-worthy amp that has enough firepower for playing in a band, you want to come as close as you can to that perfect sound you imagine in your head. Let’s get to it! 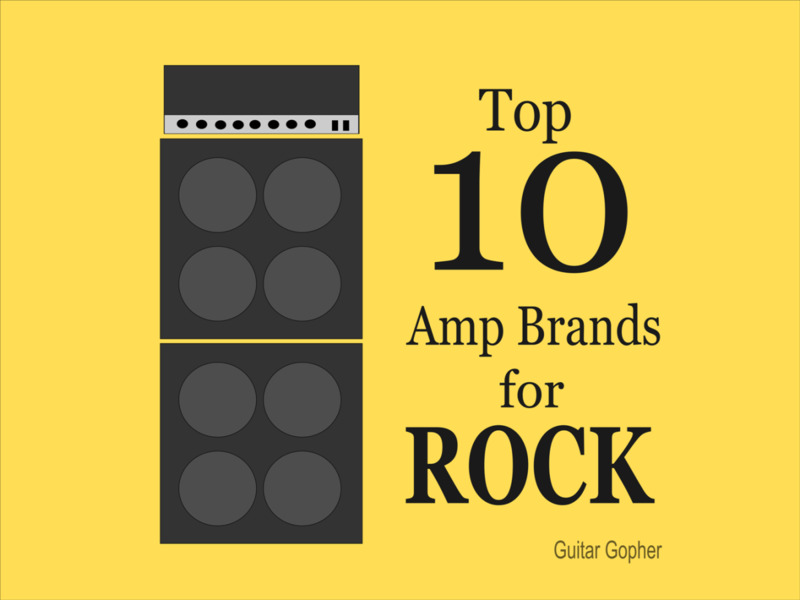 Here’s my list of the top ten guitar amp brands for rock music. Remember, this is what I think. If you think I missed your favorite gear company, let me know in the comments! Marshall is the probably the most well-known amp builder in the world, and they’ve earned their reputation as kings of the rock guitar amp. Guitarists have used their valve (tube) amps to get monstrous sounds since the sixties, and droves of pro guitar players still rely on Marshall. There is something special about a Marshall stack, and it has become an iconic symbol of rock music. If you feel like you need a powerful head and 4x12 cabinet you have some solid options. Legendary amps like the JTM45, 1959SLP “Plexi” and JCM800 are classics, and available as part of the Vintage Reissue Series. 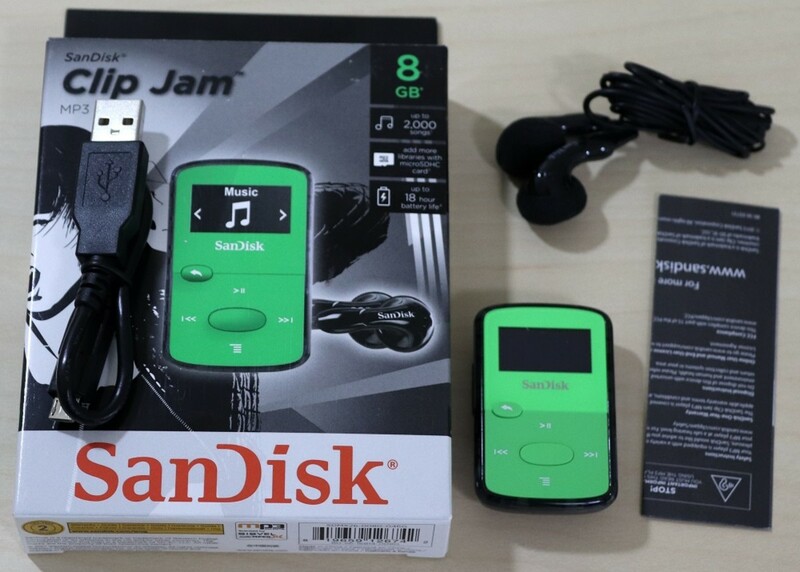 There is also the JVM4 Series. These are the big-daddy valve monsters of Marshall’s present-day lineup. If you need something more affordable you can rest assured that Marshall makes amps for every level of player. When I was looking for a new combo amp a little while back I decided on the DSL40C after checking out a few of its competitors. This amp sounds amazing, with all of that classic Marshall grit and tone, but it is also wallet friendly. I highly recommend checking it out if you are looking for an affordable combo that will serve as a home amp, but also get the job done in a band situation. Other notable Marshall amps include the MG Series, which are solid-state amps for beginners and intermediate-level players, and the Code Series, a lineup of innovative and flexible modeling amps. Marshall makes some of the best rock amps in the world. Peavey is my top choice when it comes to metal amps, but they make awesome amps for rock music as well, and for that reason they are second on my list. 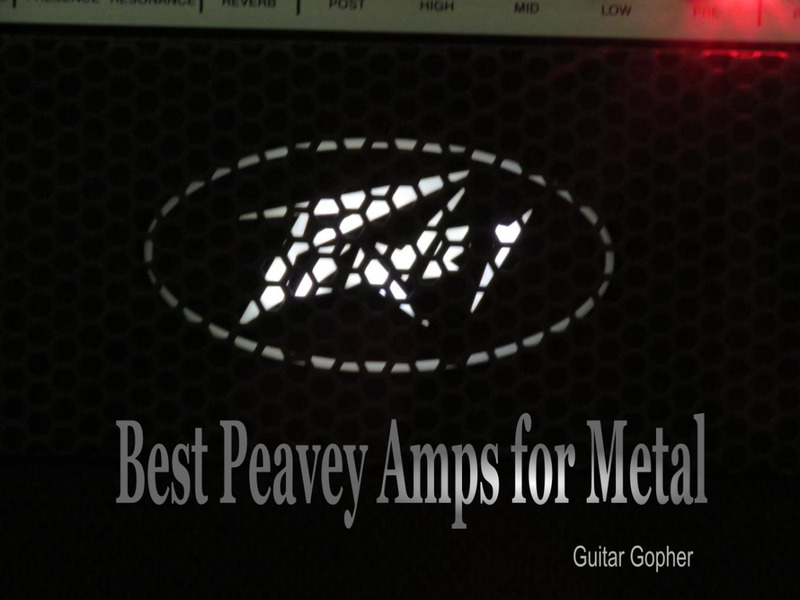 I played Peavey amps during my time in rock and metal bands, and for many years after. Back then I used a Peavey 5150, which is now known as the 6505. There are several versions of the 6505 in Peavey’s lineup, from the combo to a mini version and, of course, several powerful 120-watt heads. All are capable of some of incredible high-gain sounds and thick, rich tone. There is a reason it has become the weapon of choice for metal players over the past few decades, but the 6505 is also an outstanding rock amp. I think if it weren’t as well-known as a metal machine more rock players might appreciate it. Peavey has made some of the best tube amps in the world over the past several decades. The 6505 Series is joined by the Classic Series (which is a more blues-oriented amp), the ValveKing Series and the invective Series. There is also the Vypyr Series, a lineup of mind-blowing modeling amps. However, for intermediate players on a budget I recommend checking out the Peavey Bandit, part of Peavey’s TransTube Series of solid-state guitar amps. I’ve been using one for around 15 years, and even though this amp is affordable it is powerful and capable of very tube-like sounds. Truly, the Bandit has become one of the gems of the guitar world over the decades since it first appeared on the scene. Fender rounds out my top three when it comes to my favorite amp brands for rock. Fender amps excel when it comes to sparkly clean sounds and smooth, buttery overdrive. This makes them an excellent choice for blues, classic rock and country players. Fender’s tube combo amps have been employed by such guitar players for decades. Marshall may be known for awesome stacks, but I’d say Fenders is king of the combo amp. Some of those amps include the iconic Twin Reverb, Bassman and Princeton. Today, Fender continues to put out versions of these classics, plus a wide range of amplifiers for all levels of player. 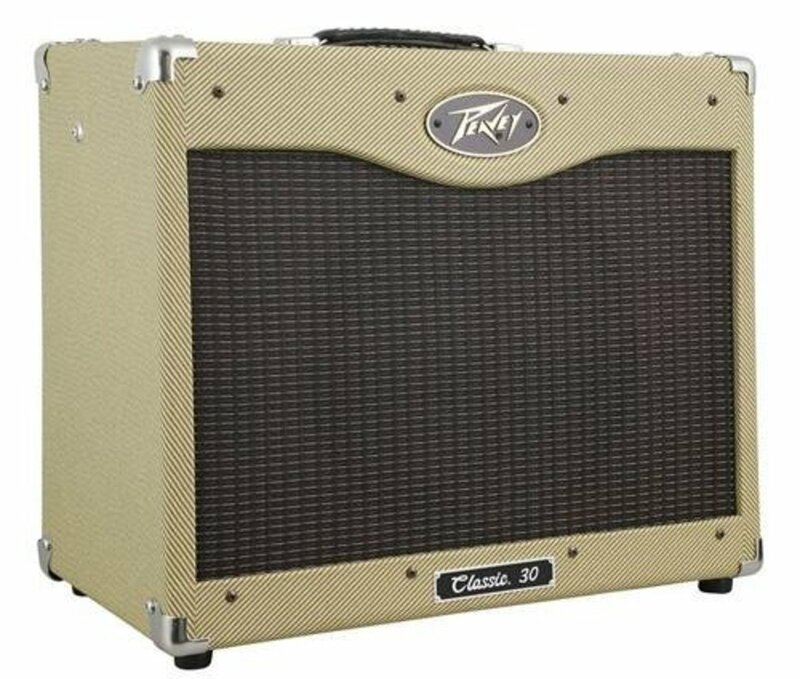 I highly recommend the Fender Hot Rod Series for guitarists who are counting their pennies, but still need a powerful tube amp that sounds good. Again, especially if you are into classic rock, you’re going to get that smooth, warm Fender overdrive you need, but with a little kick. I used both a Hot Rod Deluxe and Hot Rod Deville for a while and I loved both amps. If I were choosing today I’d probably go with the Deluxe. At 40 watts it is more that powerful enough for a band and it costs a little less than the DeVille. I also suggest checking out Fender’s Mustang lineup of modeling amps. Fender has upgraded their digital modeling amps several times since they were first introduced, and the current GT version is very impressive. Orange is another British company with a big tube sound. Back in the ‘60s and ‘70s Orange amps were everywhere, and they are seeing resurgence in recent years. The Rockerverb 50 is a tone monster, and little amps like the Tiny Terror and Mico Terror have gained a big following. The Crush Series gives us affordable solid-state amps for beginning and intermediate players. One Orange amp I’ve been especially impressed with recently is the Dual Dark, which comes in both a 50 and 100-watt version. There is also the very cool little Dark Terror. Mesa/Boogie is an American company with some major cred when it comes to rock and metal. Their Rectifier Series amplifiers just about took over the world a few decades ago, and caused many top guitarists to set aside their Marshalls. Mesa Dual and Triple Recs are powerful guitar amps with tons of gain and awesome tone, and they are perfect for everything from rock to extreme metal. However, Mesa/Boogie has a few more options for the lower-gained among us, including the cool Lone Star Series. I always think of Blackstar as a bit of a dark horse, but with the heaps of positive reviews they get I don’t know why. They haven’t been around as long as the other amp builders in this review, but they are no less impressive. Check out the HT Venue Series for some great-sounding, affordable and very gig-worthy tube amps. In fact, I seriously considered the HT Club 40 before I went with my Marshall. It has a very warm, tubey sound with plenty of crunch. 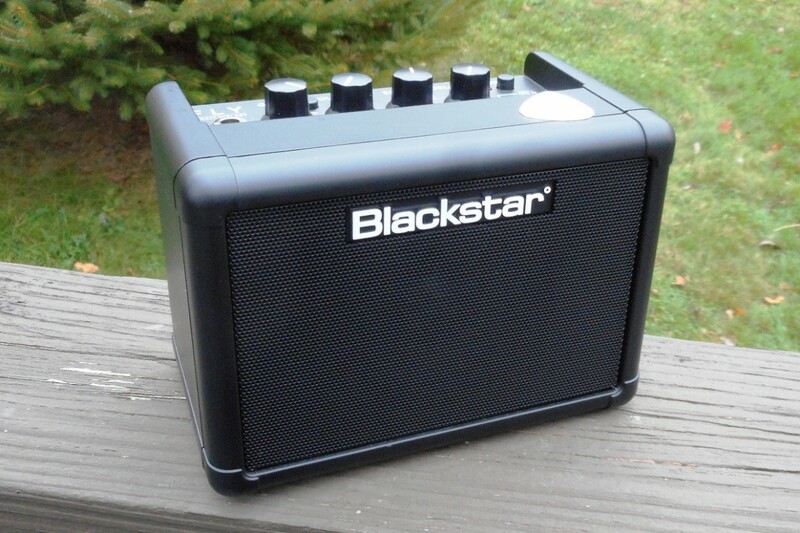 I also think the little Blackstar Fly is the best mini amp on the market today, with surprisingly crunchy overdrive and a nice clean sound. Vox is a British amp builder with a legacy dating back decades. Bands like Queen, the Beatles and the Rolling Stones have relied on Vox for their sound. The powerful and soulful AC30 is a valve-powered legend, and today Vox continues to build on its legacy. Beginners and intermediate players may wish to check out the Valvetronix Series. I have a 20-watt VT in my collection, and it is capable of some pretty impressive sounds for such a small, affordable amp. Of course there is a 100-watt version for players who need something loud enough for a band. In the interest of full disclosure, I have to admit Eddie Van Halen is my favorite guitar player of all time, and his tone is my favorite of all time. I was big fan of the Peavey 5150 (now the 6505) back when Eddie was partnered with them. When he moved on to form his own brand, the new EVH 5150s didn’t miss a step. Today, the 5150 III is a great choice for any rock guitar player. There’s a bunch of different versions, from 100-watts heads and combos to 50-watt heads and combos, and even the little 15-watt LBX. Should an amp builder known primarily for modeling technology be mentioned alongside these heavyweights of the guitar world? I think Line 6 has earned it. As trendsetters in digital technology for many years, Line 6 is a company that always seems to have something interesting on the horizon. Their Spider Series amps are packed with surprising sounds, and a smart choice for gigging musicians. You’ll find smaller models such as the V 30 that are perfect for home use, all the way up to bigger amps like the V 240 that get the job done onstage. They’re also a solid option for the tech-savvy guitarist who likes to work with computers. Check out the Randall RG Series for some amazing solid-state amps with impressive distortion. If you are in a metal band and need a reliable rig that won’t break your wallet, this is a good way to go. The late Darrell Abbott of Pantera and Damage Plan relied on Randall for his legendary tone, and many rock and metal players have rediscovered Randall over the past decade or so as a result. Randall definitely makes some of the best solid-state amps out there, but some awesome tube amps too, such as the monster 667 and the Thrasher Series. These are my favorite amp brands, but of course that’s my opinion. I’d certainly suggest you check them out, but it’s important to form your own opinions as well. It’s a good idea to learn as much as you can about the different gear companies out there. 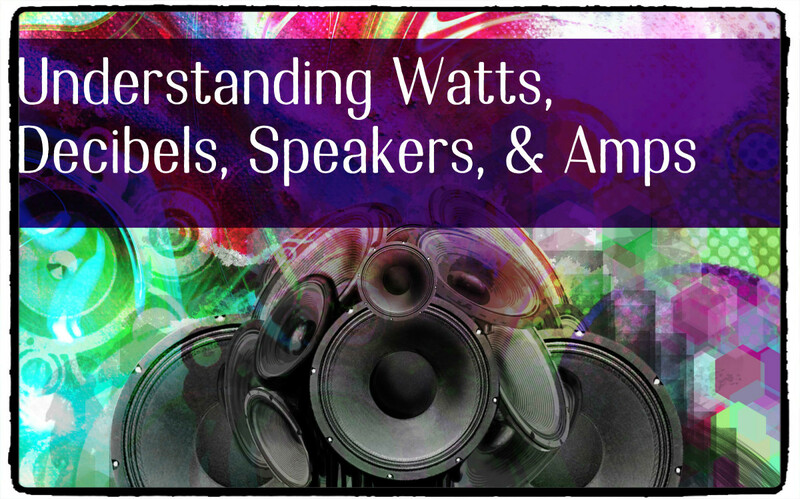 Some make amps you will never own, and never want to own, but knowing what they can for your sound will help you make better gear decisions all around. I do really like the Marshall sound, and it is a legendary brand in the guitar world. For me, when I think of rock music and overdriven guitar sounds, that British Marshall tone is what comes to mind. However, if I wanted something more aggressive, Peavey is certainly the way to go. Their American high-gain sounds have become nearly as iconic as Marshall, and the 6505 is a monster. If I wanted to go the other way, for more of a blues-rock sound, I’d be thinking about Fender. Warm smooth overdrive and the capability to grab some pristine clean sounds make their combo amps perfect for some styles of classic rock. Finally, don’t forget some of the other brands out there like Orange, Blackstar and Mesa. All of the companies I mentioned in this article make solid gear, and they might have exactly what you need. 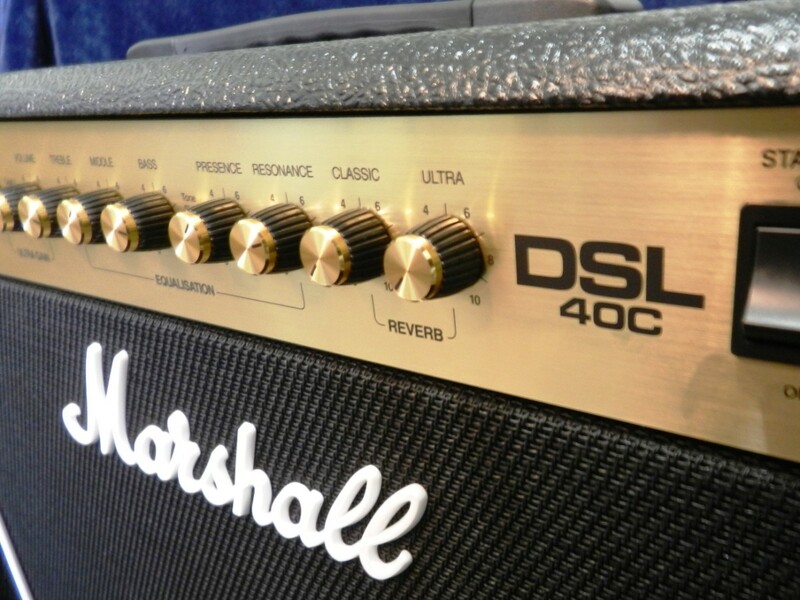 Good luck finding the perfect guitar amp for you! Choose your favorite rock amp! Which brand would you put on top?